Winter holiday travel planning begins early with many people doing it in autumn as they approach winter. The most common choice for people is driving to winter holiday destinations. However, people are unprepared for the toll winter driving can take on their cars. Your car should be given a serious check before embarking on a road trip during winter. Failure to perform car repair service will call for trouble during the winter road trip. Always have a mechanic perform checks on your care even when you think there is nothing wrong with the car since they can reveal small issues that can be addressed before they turn into large and expensive problems. 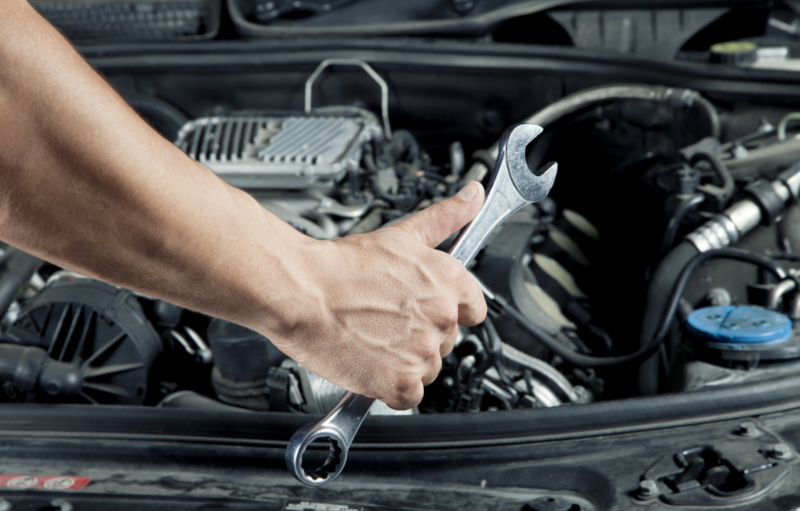 A professional mechanic will do more than just the simple oil change and routine check of your tires. They perform other checks that will help keep you on the road rather than by the roadside. The additional checks include the balance and rotation of your tires, a check of all filters, and a check of all fluid levels to ensure safe and efficient performance of your vehicle. Fuel efficiency can be improved through a simple check of air pressure in your tires. Other checks include that the wiper blades are working effectively and all lights are illuminating properly. We’re unlike other mechanics in Ottawa who consider it a separate service will check your brake system. Before commencing winter travel, ensure that the brakes are checked and confirmed to be working properly. Winter conditions such as high winds, ice, rain, and snow make driving a risky affair. Your tires and brakes act as the first line of defense against automobile accidents. The radiator should be checked to ensure it is functioning properly ready for holiday traffic which can cause overheating. Ensure that the heater and air conditioning before traveling to remain comfortable in both mild and colder climate. To get better performance out of your vehicle during your holiday travels, get a tune-up that will check if the intake valves and spark plugs are performing effectively and efficiently. The tune-up can help save some money at the gas pump. Has the battery checked so that changes in temperature do not leave you with a stalled car that won’t start or run? You can escape trouble during inclement weather by getting a new battery. Consider having the fuses in the car checked to have everything working as it should. We’ll perform all these checks and compile a list of findings that will let you know what needs to be repaired and an estimate of costs. There will be minor issues that can be overlooked on the short-term without implications on your safety. A thorough checkup from your mechanic is a precautionary step before traveling for the holidays for safe and trouble-free journeys. Work with Jim Dickenson in Ottawa to have your vehicle ready for the winter holidays.